Begin your Milledgeville exploration at the Visitor Information Center. Here you will fall in love with the First Lady of Georgia, find local maps, receive gracious hospitality, learn of upcoming events and absorb the tips of local delicacies. 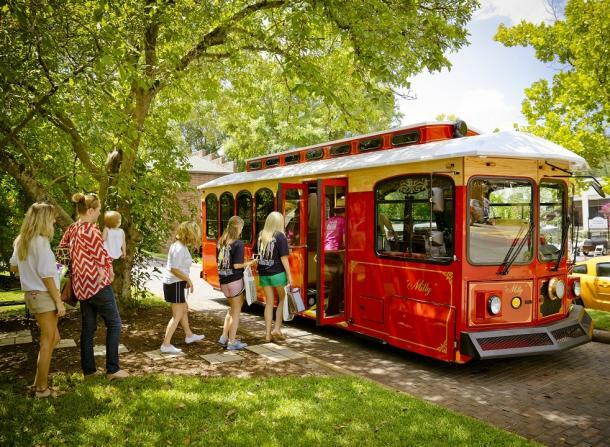 Visitor favorite, the Historic Trolley Tour, departs from the Center. 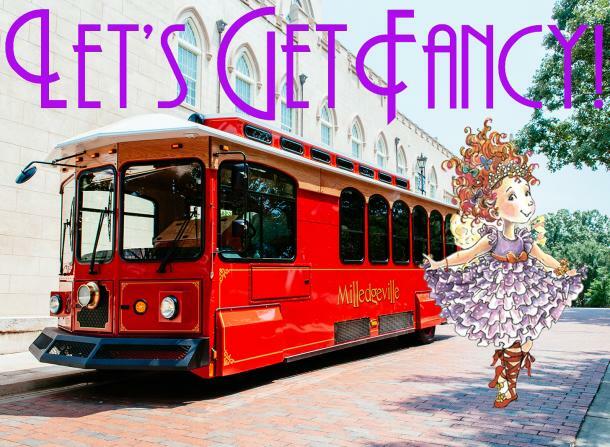 Trolley tours are Monday - Friday at 10 am and Saturday at 11 am. Public restrooms and amenities available. Open: Monday - Friday 9 am - 5 pm and Sunday 10 am - 4 pm.